With Cyberoam, secure customer networks, create your own security services portfolio, centrally manage customer security appliances, and utilize centralized logging and reporting of customer network activities. ConnectWise Manage Partners have the opportunity to offer range of security services with Cyberoam security appliances, establish an on-premise and Cloud Security Operations Center (SOC) with Cyberoam Centralized Management Solutions (CCC, iView) and meet SLAs with confidence. 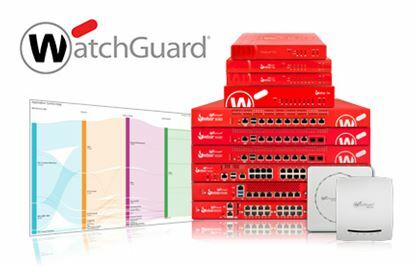 We have change our entire firewall technology from both Cisco and Fortigate to Cyberoam. 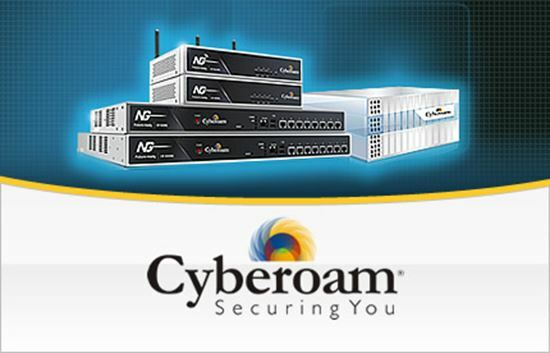 The Cyberoam products and support is second to none. The throughput of the boxes are truly amazing - they are one of the few security products that provides true detailed long term logging. This is because all models above the 25ING contains hard drives. We had been looking to replace our customers "FortiFAILS" for a number of years until we found these and have found them to be truly incredible! !